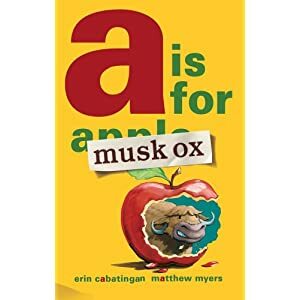 Erin Cabatingan: A Starred Review for Musk Ox Counts! 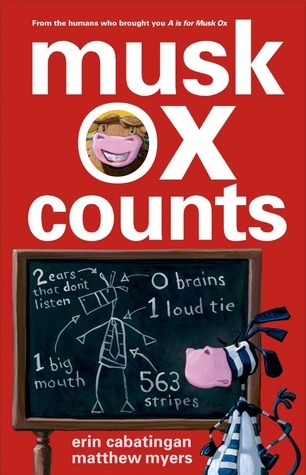 A Starred Review for Musk Ox Counts! A few days ago, my editor sent me a very exciting email telling me that Publishers Weekly had given my upcoming book, Musk Ox Counts, a starred review. This was exciting for me, in part, because it's my very first starred review. As my agent told me, it's not an issue if you don't get a starred review--most books don't--but getting one is a big deal. More librarians and other booksellers take notice if you get a starred review.